We take pride in going above and beyond! 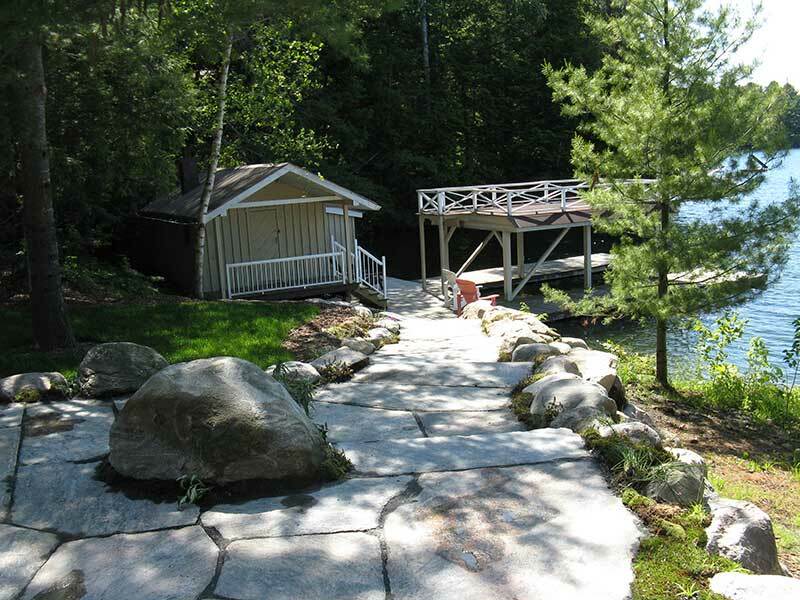 We'll take care of your cottage maintenance for you! 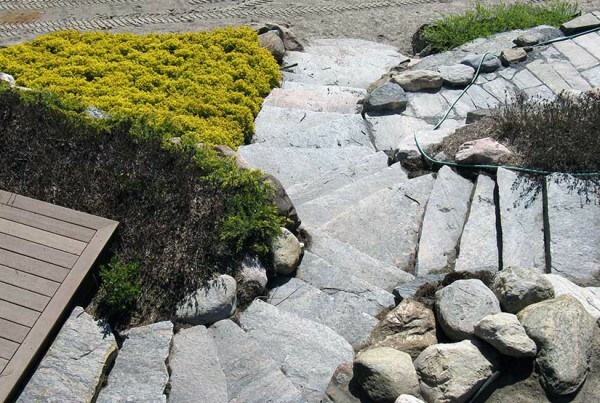 Have some landscaping that has not stood the test of time? We can fix it. 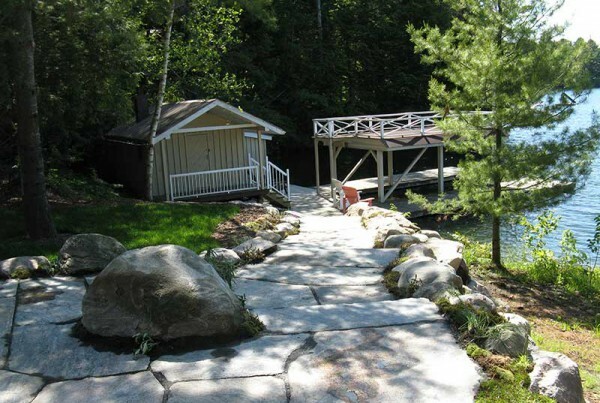 We will have your property looking beautiful after a Cottage Country winter! 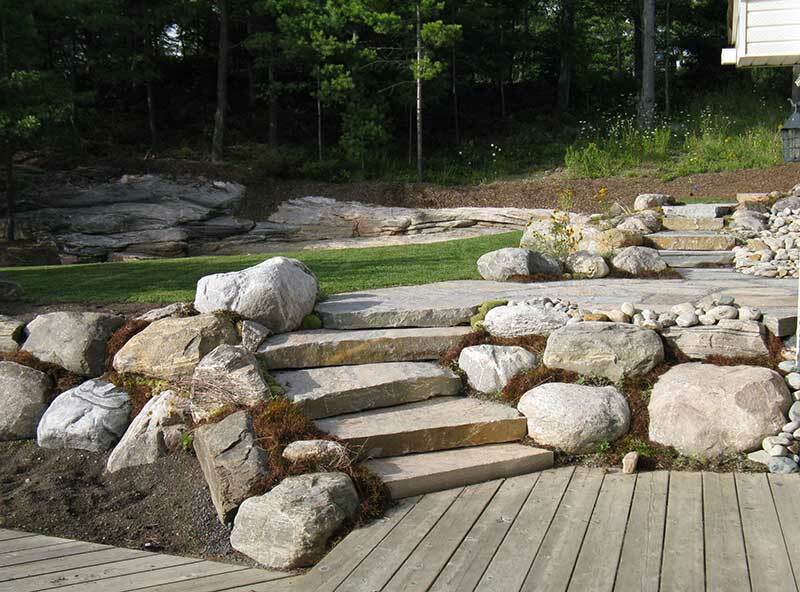 Muskoka & Georgian Bay are conducive to beautiful landscaping. In cottage country you want to spend most of your time outdoors; creating an attractive and functional living space is essential. 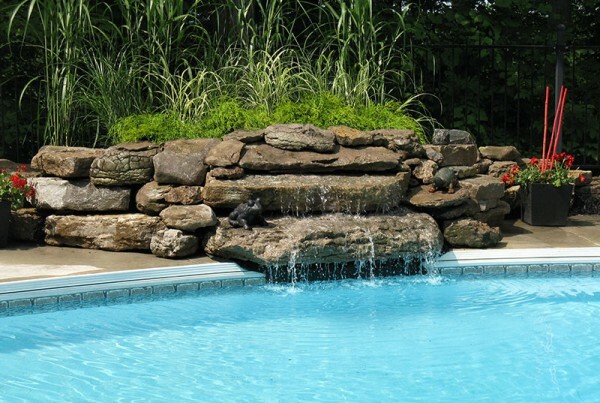 We design outdoor spaces that are ideal for relaxation, recreation and entertaining. 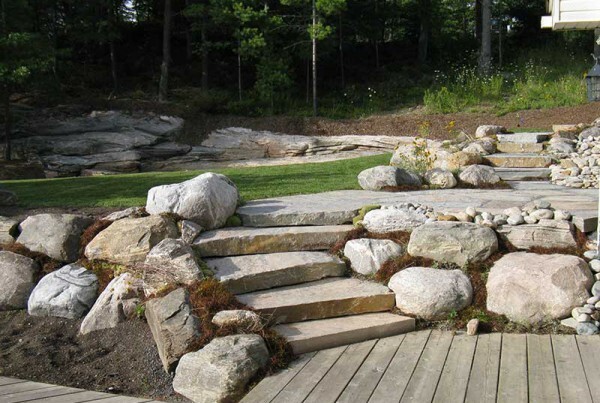 With Muskoka being such a beautiful natural backdrop it is important for us to provide solutions that enhance your property, providing privacy, design and creativity utilizing the materials mother nature has to offer. 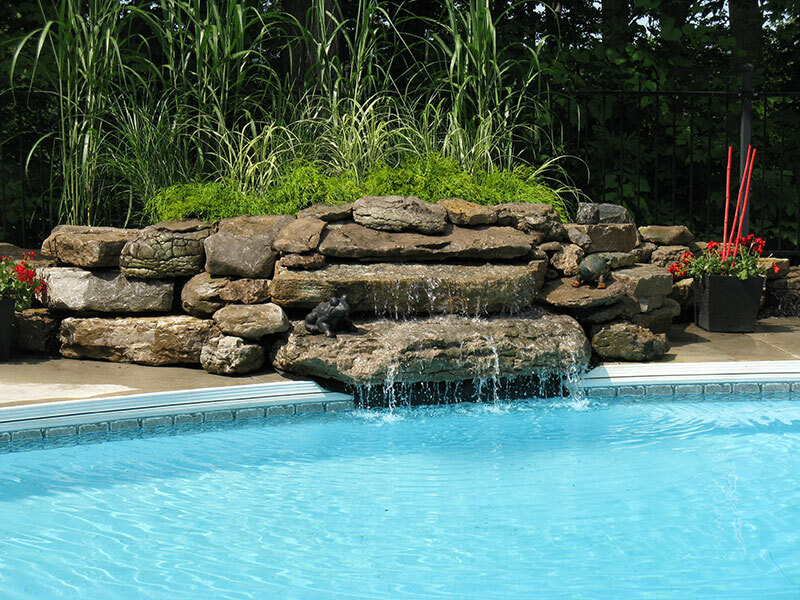 With our expertise, we guarantee an outdoor living space that will surpass your expectations. You’ll want to abandon the indoors. 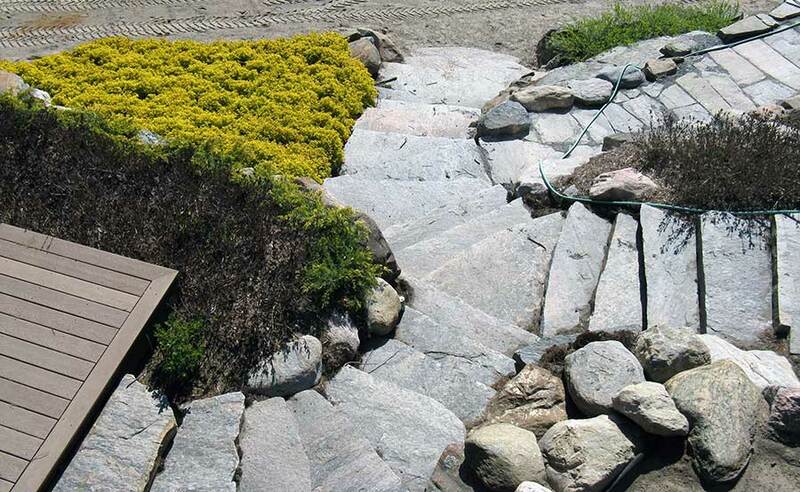 At Black Rock Landscaping, when we do something we do it right. Our landscaping stands the test of time.